The FIFA/CAF Normalization Committee has announced the cancellation of the Special Competition which was intended to keep the clubs active till the end of the GFA normalization process. 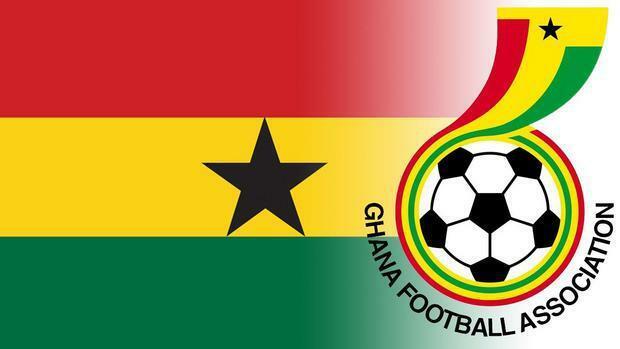 The competition, although a stop gap one, was particularly key because it was set to decide Ghana’s representatives at next season’s CAF inter club competitions. In a statement confirming the decision, the Normalization Committee stated that the decision, although a difficult one, was necessary due to the inability to reach a common ground with all the clubs.